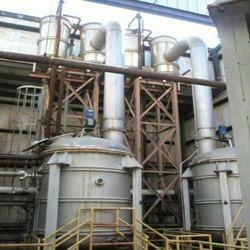 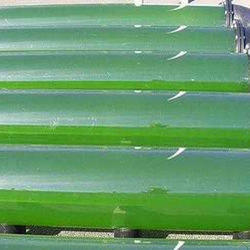 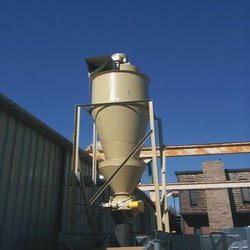 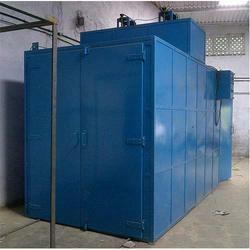 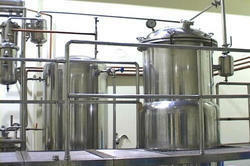 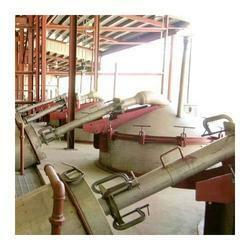 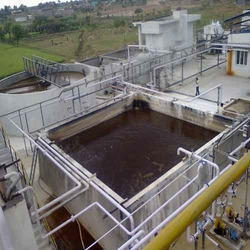 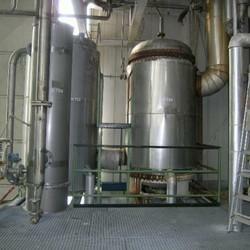 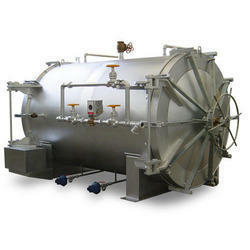 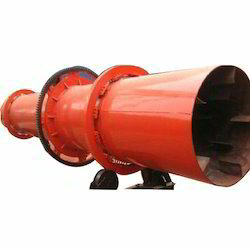 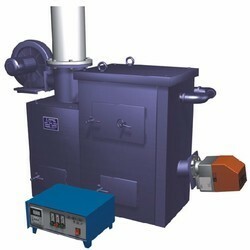 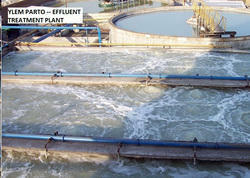 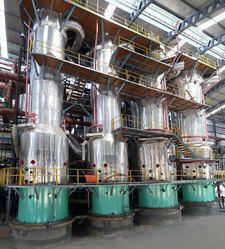 We are counted among the leading manufacturers and suppliers of Chemical Plant & Machinery. 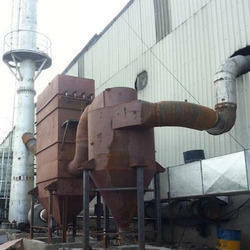 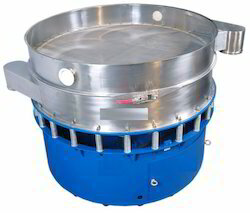 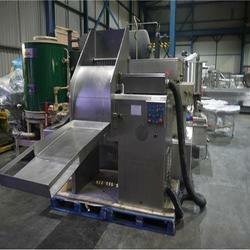 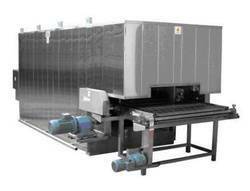 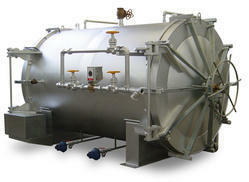 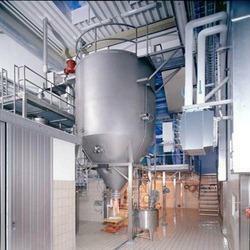 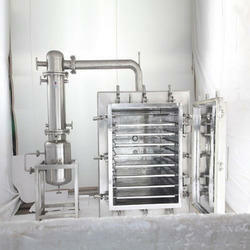 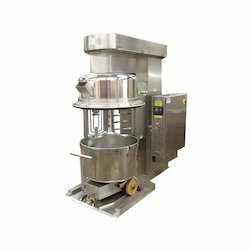 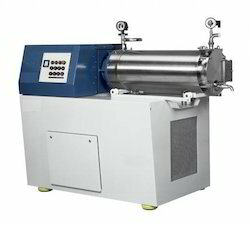 The range offered by us includes Bioreactor System, Blenders Machine and Ovens Machine. 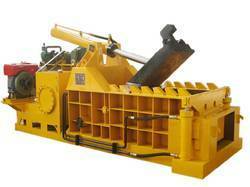 In addition to this, we offer Lifts, Agro Machinery and Dairy Equipment for our clients. 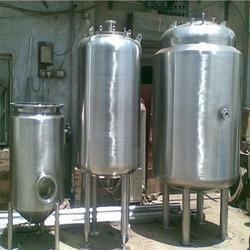 These products are manufactured using high-grade raw material, which is sourced from the reliable vendors of the market. 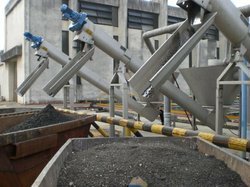 Owing to their features like durability, hassle-free performance, strong construction and low maintenance, these products are widely demanded by the clients.